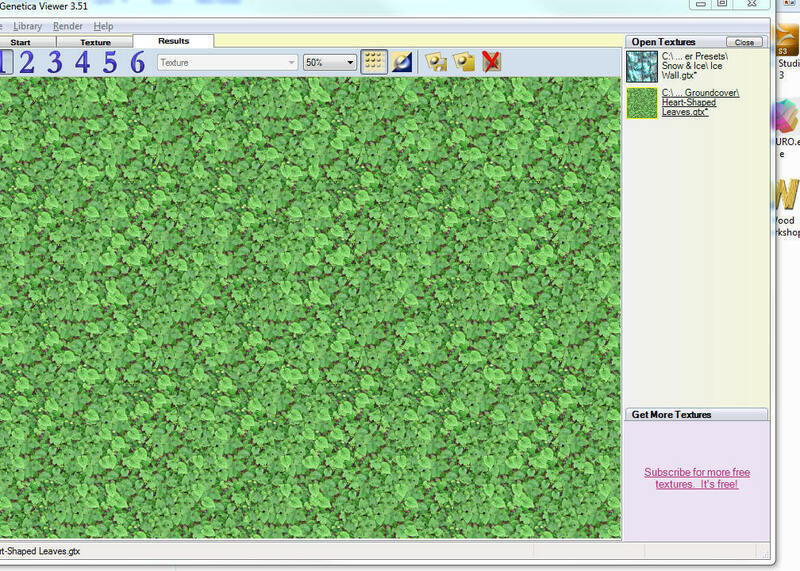 I was out looking for a nice wood texture to use in Phaze Demesnes, and as usual, could not find what I needed. So I fired up Wood Workshop by Spiral graphics and made one. 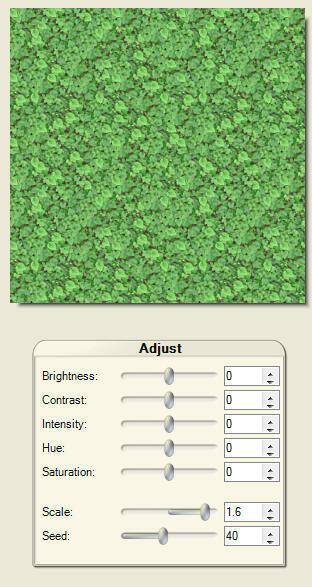 This is a wonderful free tool for making wood and brick textures that I have used for years. I got curious to see what else they make, and discovered that they have a equally wonderful (and free) texture viewer with access to hundreds of modifiable and useful textures for Second life and OpenSim users. 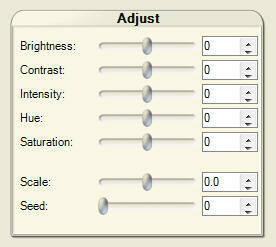 The viewer also lets you make some basic modifications to these textures (The paid-for version lets you create them). 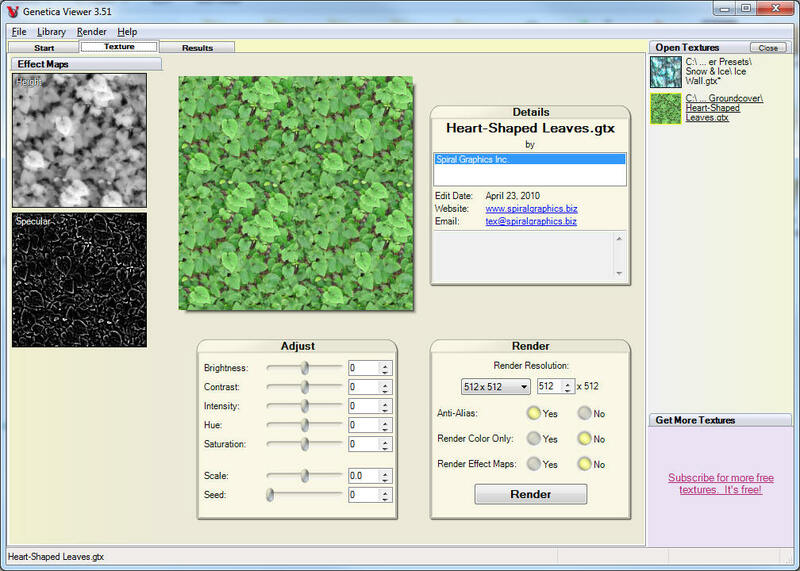 But the viewer also lets you save high quality royalty-free seamless textures. 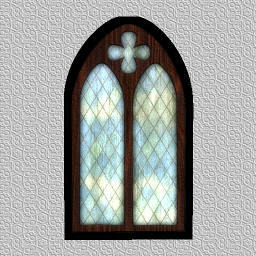 I counted 844 modifiable textures in the free sets, covering a lot of useful textures. 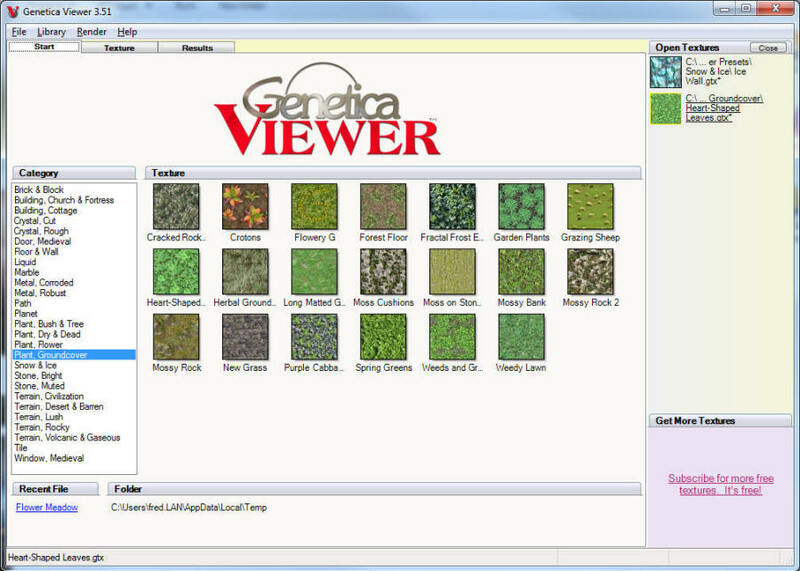 Once you download and install Genetica viewer, you will see a category screen. Just pick a category on the left and a new screen will open showing you how it looks. 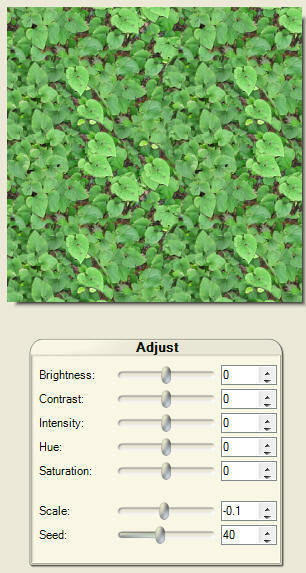 I picked "Heart-Shaped leaves" for one of the layers on my land. 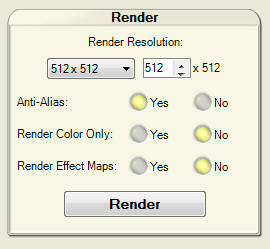 Now that the texture is ready, set the resolution to 512 X 512 for use on your land and click "Render"
NNow click "File->Export" to save it as a JPG file. For use on the Land, export it as a TGA file. Once this is saved, you can use it directly. For use as a Estate Land texture, you should save it to TGA format. You can upload TGA images and apply it to the land layers in the Estate tool. PNG also support alpha layers, but JPG does not. To access the Region/Estate window, select World > Region/Estate from the menus at the top of the viewer. Click the Ground Textures tab. 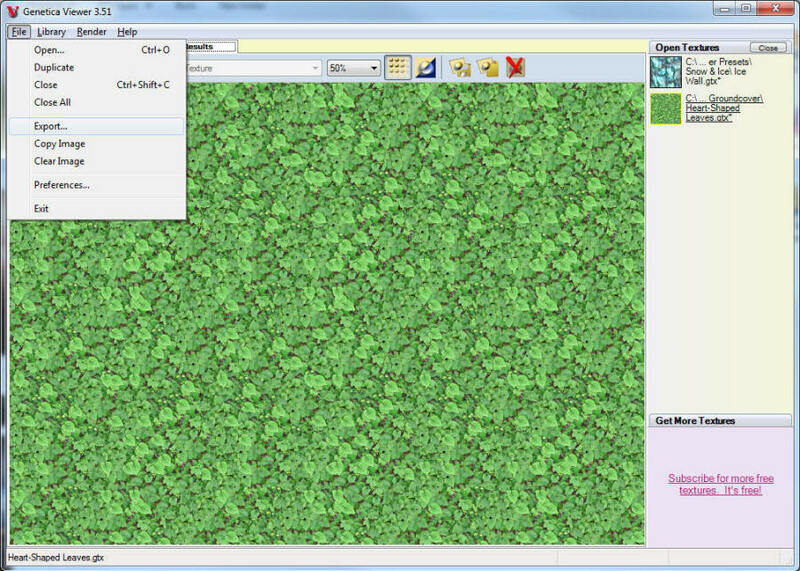 Drag-and-drop the texture onto the appropriate thumbnail in the Texture panel. The thumbnails are labeled b>1 (Low), for the lowest elevations, to 4 (High), the highest elevations. 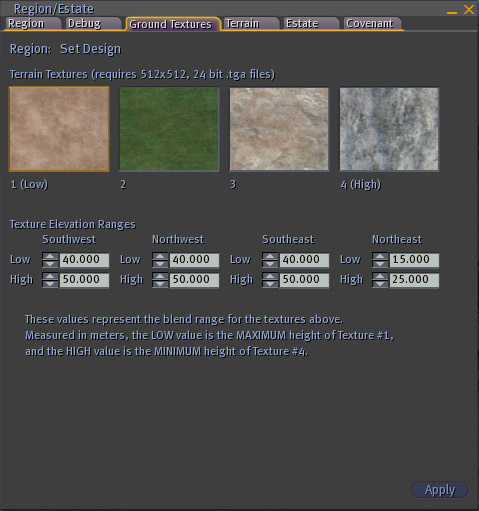 These numbers reflect each texture's position in the elevation hierarchy.